Thank you so much to everyone who posted photos of themselves reading RETURN TO ROSEGLEN on Facebook, Twitter and Instagram, tagged their friends, liked my page, signed up for my newsletter and blog, sent me emails, messages and texts, and posted reviews online at Amazon, Goodreads and iBooks. This writing life it a whole lot less solitary when readers take my book to their hearts and take the time to contact me and share their thoughts and their stories. And the lucky winner is Janet Ryan! The prize will be winging its way to you, Janet, next week once we arrive back aboard Roobinesque after our LOVE BETWEEN THE PAGES TOUR of SE Queensland. Check out my EVENTS page for all the details of the tour and other upcoming events. 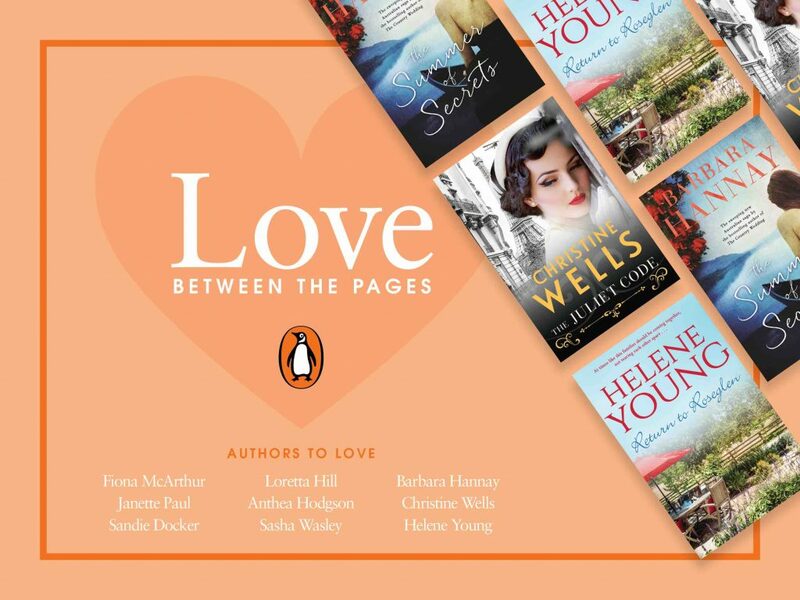 I’m looking forward to spending the week with Christine Wells and Barbara Hannay, with Capt G playing porter, chauffeur and writer wrangler <3 Thanks so much to the Penguin Books Australia Team for all their support. We’ll be sharing posts on Face Book, Twitter and Instagram so make sure you’re following us to keep up with all the news! 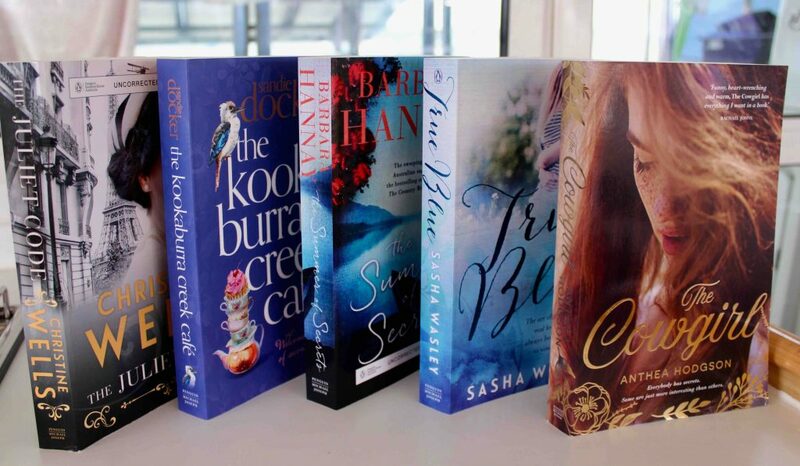 Blog #penguinbooksaustralia, Australian Author, Author Tour, Barbara Hannay, Christine Wells, Helene Young, Love Between The Pages, Penguin Australia, Penguin Books Australia, Return to Roseglen. permalink. Thanks so much for letting me know, Vanda. I’m so glad you enjoyed Ivy and the girls. Sorry for keeping you up late – although it does make me smile!! I stayed up very late finishing Sally Hepworth’s The Things We Keep. I was exhausted the next day but it was worth it!